1. Will the photos be retouched and color balanced? Is that done before I see the proofs? 2. How many weddings have you shot and how many do you do in a year? 3. What’s your favorite part of a wedding day and time of year to shoot? 4. Have you ever shot at my venue before? 5. Do you shoot both digital and film? 6. What is included in your packages? 7. How many hours of coverage do we get? What is the charge for overtime? 8. What is the deposit and total fee? 9. Will you be my actual photographer on the day of, or will it be one of your associates? 10. 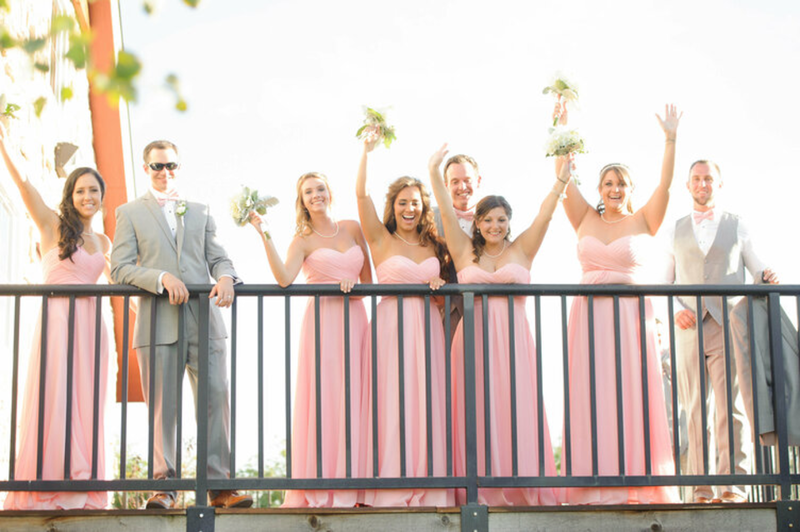 Do you have backup photographers who will shoot the wedding if you’re sick? 11. Will there be a second shooter or any assistants? If so, is there an additional fee for each? 12. How long will it take us to receive the photos? 13. Will you follow a shot list? 14. What are the restrictions for sharing photos online? 15. Approximately how many images can I expect to see from my wedding? 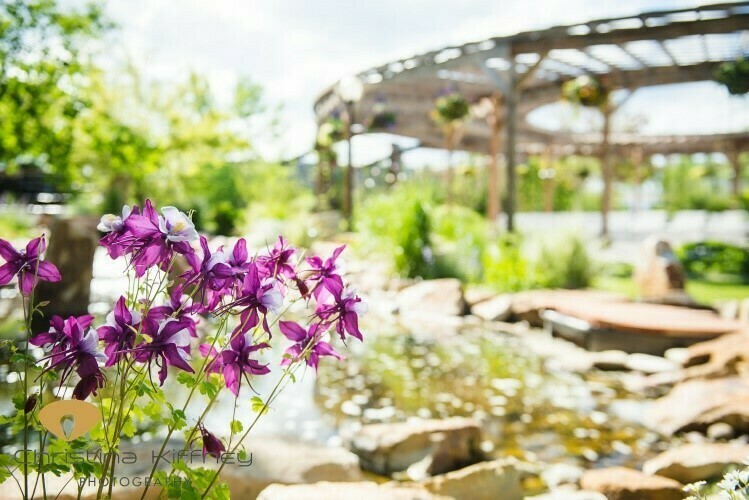 Welcome to the Brookside Gardens Event Center Blog! Here's a bit about us! We are a family owned and operated business located in Berthoud, Colorado. We are set on making dreams come true and doing so in excellence! The front of our property is graced with a gorgeous Victorian home built in 1889. The Bebo family first moved to this home and expanded it to fit all of their 30 children. That is why, we now have 11 single and double suites that can accommodate almost as many of your guests. Our suites are spacious, luxurious and as restful as our gardens. Our clients often exclaim surprise in discovering our modern secret-garden. 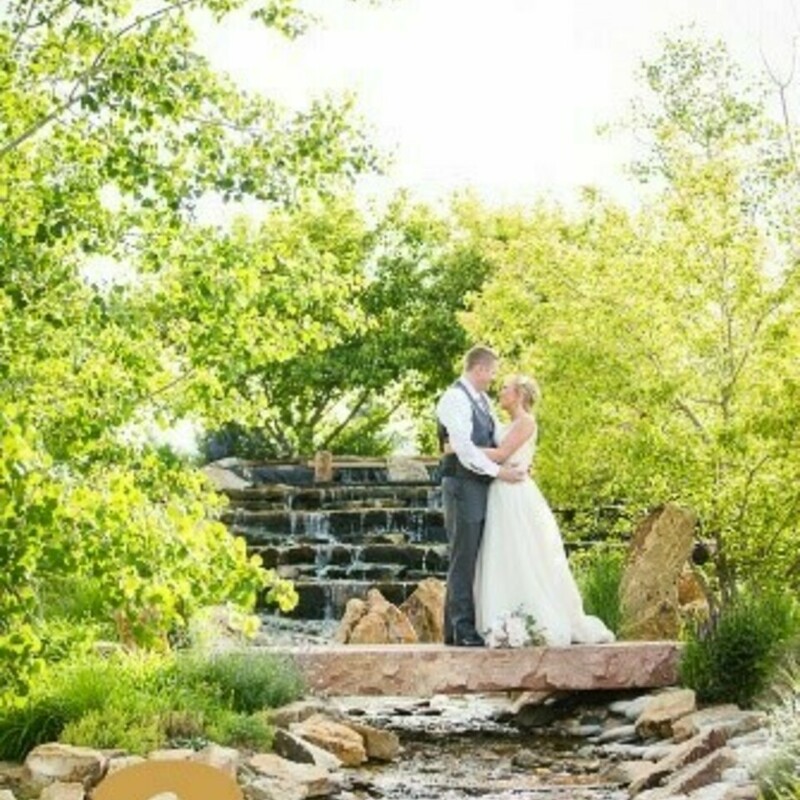 Brookside Gardens Event Center features 3 awe-inspiring acres of lush landscaping, a cascading brook, vine covered arbors, a grand stairway, an aspen grove, and breathtaking mountain views. The indoor event space boasts a beautiful wood floor, a classic bar, a stately fireplace, and grand chandeliers that can host up 400 guests. Whether you are getting ready in our gorgeous vintage bridal suites, getting married under our magnificent halo, or hosting an open air event on our patio, you are sure to be fully immersed in the serenity offered by our quiet garden property. We also have a newly refurbished barn that is full of charm and character and can host up to 120 guests. We are so excited to be stepping into our tenth year as a venue! We offer all that we do, so that you can step on our property knowing that everything will be taken care of and be present in these precious moments. We are honored to be a part of your celebrations! Come experience the magic that our unique venue can create for your special event. To set up a tour, please call us at (970) 532-3663 or email events@brooksidegardens.com. Feel free to explore our website for additional information and see some of our photos photos from past celebrations. We look forward to connecting with you!